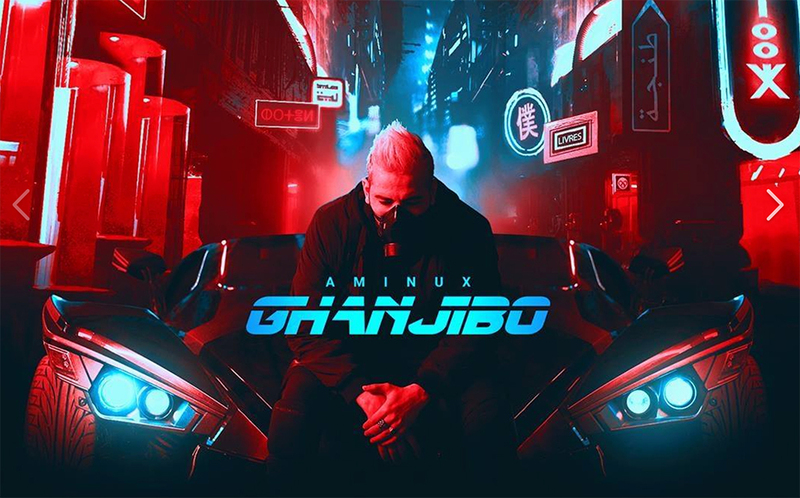 Moroccan singer Amine Aminux is back with a new song called Ghanjibo and a music video to go with it. In the videoclip Amine shows off his dance moves. Watch the video below!